Saudi officials said on October 19 that the journalist Jamal Khashoggi died in an altercation inside the Saudi Consulate in Istanbul. US President Donald Trump shifted from expressing concern about the case to defending Saudi leadership in the two weeks following Khashoggi’s disappearance. On October 11, The Post reported that the Turkish government told US officials it had audio and video recordings suggesting that a team of Saudis “interrogated, tortured, and then murdered” Khashoggi. CNN reported on October 15 that Saudi Arabia was preparing to release a report saying Khashoggi was killed as part of a botched interrogation. The Associated Press on October 16 quoted a high-level Turkish official as saying police who entered the consulate found “certain evidence” that Khashoggi was killed there. 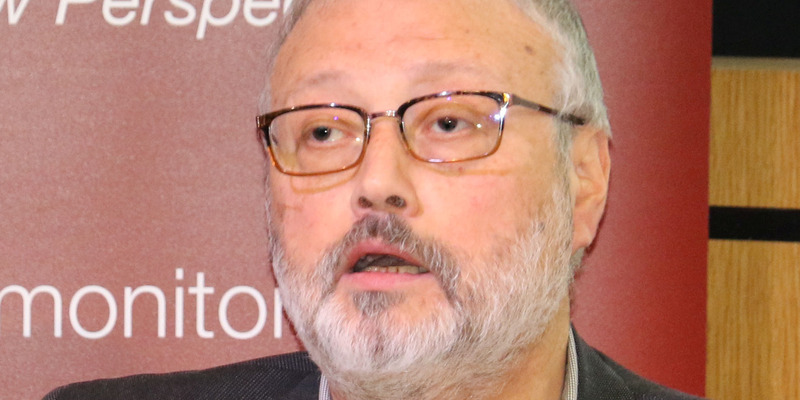 The Wall Street Journal reported on October 16 that Turkish officials shared with the US and Saudi Arabia details of an audio recording said to illustrate that Khashoggi was beaten, drugged, and ultimately killed in the Saudi consul general’s office minutes after entering the consulate. A bipartisan group of senators has invoked a law requiring Trump to investigate Khashoggi’s disappearance. The US received a $100 million payment from Saudi Arabia on the same day Pompeo arrived in Riyadh to discuss Khashoggi’s disappearance. 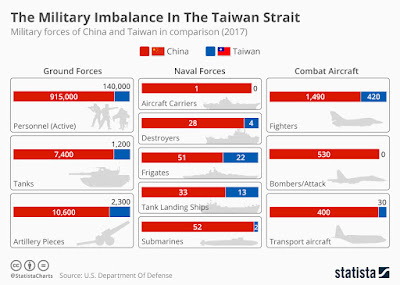 The State Department said there was no connection. When asked by reporters on October 18 whether he believes Khashoggi is dead, Trump said, “It certainly looks that way to me,” adding that there would be “very severe” consequences if investigations into Khashoggi’s disappearance conclude the Saudis are responsible. Later that night, ABC News cited a senior Turkish official as saying the Turkish government let Pompeo listen to audio and view a transcript offering evidence that Khashoggi was killed. Pompeo promptly denied ever hearing or seeing such a recording, and Ankara’s top diplomat subsequently denied supplying any audio to the secretary of state. After more than two weeks of denials, the Saudi government on October 19 released a statement acknowledging Khashoggi’s death. It said he died in a fistfight in the consulate, adding that 18 people had been arrested. After the Saudis acknowledged Khashoggi’s death, Trump largely continued to stand by them, saying he found their explanation about how he died credible and offering his support to the crown prince — though he later told reporters he wasn’t satisfied with what he’d heard from the Saudis about Khashoggi’s death. Turkish President Recep Tayyip Erdogan on October 23 contradicted Saudi Arabia’s narrative on Khashoggi’s death, describing it as a premeditated act. The Turkish leader said Khashoggi was the victim of a “savage” and “planned” murder and called for the 18 men arrested by the Saudis to be brought to Turkey to stand trial, adding that Khashoggi’s body had not been found. Trump on October 23 described Khashoggi’s killing as one of the worst cover-ups in history and said he’d leave any ramifications against the Saudis up to Congress. Pompeo said the US would take “appropriate actions” against people it has identified as connected to Khashoggi’s killing, including revoking visas and possibly imposing economic sanctions. CIA Director Gina Haspel reportedly heard audio of the killing while visiting Turkey in late October. Saudi Arabia’s official press agency on October 25 quoted a prosecutor with knowledge of Turkey’s investigation into Khashoggi’s fate as saying evidence indicated that his killing was premeditated. Turkish officials are looking into whether Khashoggi’s body was dissolved in acid after he was killed, The Washington Post reported, and seem to be rejecting a claim from an unnamed Saudi official that his remains were rolled up in some kind of fabric and given to a Turkish co-conspirator. Erdogan on November 2 said Khashoggi’s killing was ordered by the “highest levels” of the Saudi government, and he rebuked Riyadh for not being more cooperative. Trump last Wednesday told reporters he was consulting with Congress on how to respond to the killing, adding that he would have “a very strong opinion” to offer on the subject next week. Erdogan on Saturday said he passed on audio recordings of Khashoggi’s killing to the US, the UK, France, Germany, and Saudi Arabia. Khashoggi’s last words were “I’m suffocating … Take this bag off my head, I’m claustrophobic,” according to a Turkish journalist who says he listened to audio of Khashoggi’s death. One of the men involved in Khashoggi’s killing told a superior over the phone in Arabic to “tell your boss” that “the deed was done,” according to a report from The New York Times. US intelligence officials believe this was a reference to Prince Mohammed, though he was not named. The Saudi public prosecutor’s office on Thursday said 11 people had been indicted in connection with Khashoggi’s killing, adding that he requested the death penalty for five of the suspects. The prosecutors said the Saudi agents involved had orders to abduct the journalist but ultimately killed him via a lethal injection after a “fight and quarrel.” Khashoggi was then dismembered and his body parts were given to a local collaborator, according to the prosecutors office. None of the suspects were named and a spokesman for the prosecutor reiterated prior claims from the kingdom that Crown Prince Mohammed bin Salman had no knowledge of the killing. In recent months, Khashoggi reportedly told colleagues he had feared for his life. The Post on October 17 published an op-ed article Khashoggi filed shortly before his disappearance. In it, Khashoggi called for a free press in the Arab world. Attiah, who edited the article, wrote a note at the top. Prince Mohammed in early October told Bloomberg News that Turkish authorities were welcome to search the consulate. “We have nothing to hide,” he said. The Saudi-owned Al Arabiya TV network on October 11 aired a report claiming that 15 men said to be involved in Khashoggi’s disappearance weren’t sent to Istanbul for the purpose of capturing or killing him but were just tourists. Turkish media reported that the men arrived at Istanbul’s airport on October 2, the day Khashoggi went missing, and left Turkey later that night. A Saudi official told Reuters on October 21 that Khashoggi’s body was rolled up in a rug and given to a “local cooperator” for disposal. 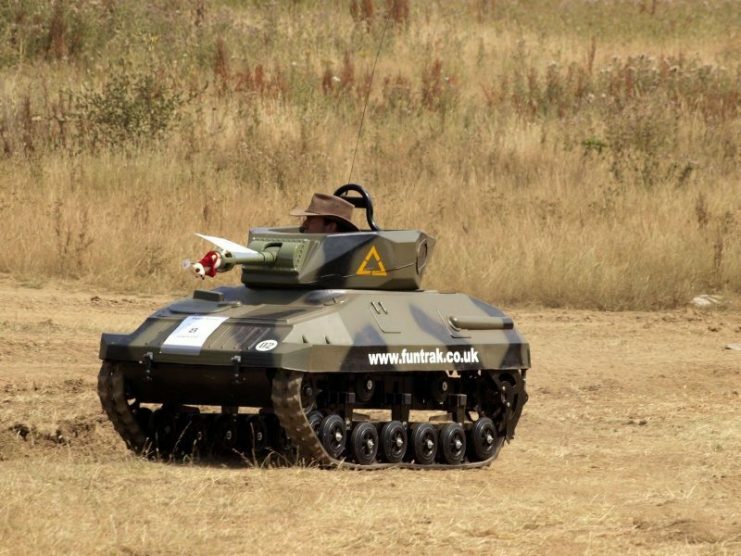 But a Reuters report on October 22 suggested the operation was run via Skype by a top aide to the crown prince. 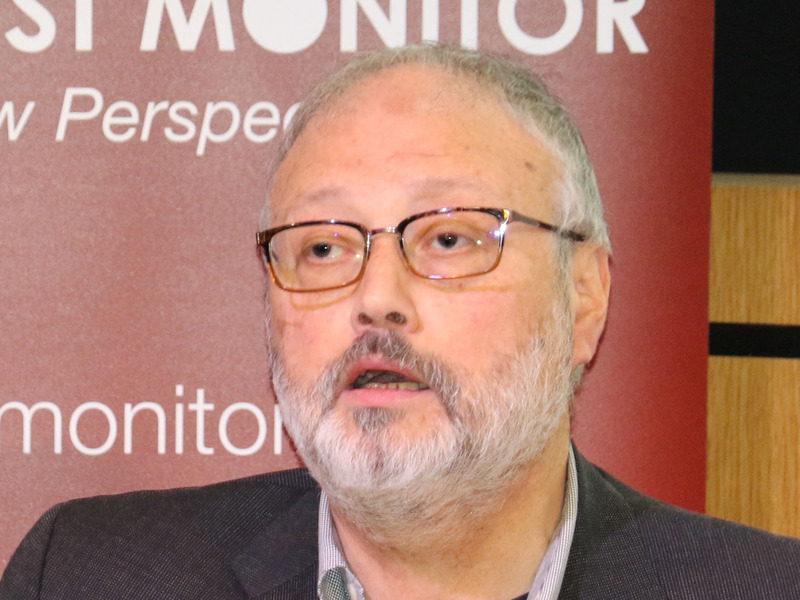 The prosecutors said the Saudi agents involved, including the head of forensics for the national intelligence service, had orders to abduct the journalist but ultimately killed him via a lethal injection after a “fight and quarrel.” Khashoggi was then dismembered and his body parts were given to a local collaborator, according to the prosecutors office. This contradicted earlier claims from the Saudis that the killing was premeditated. Citing two sources, CNN reported on October 15 that Saudi Arabia was preparing a report claiming Khashoggi was killed as part of a botched interrogation. One source told CNN that the report was likely to say the operation was conducted without clearance or transparency and vow to hold those involved accountable. The Saudi government on October 19 said that 18 Saudi officials were detained in connection with Khashoggi’s death. A Daily Beast report on October 16 suggested that the Saudis planned to scapegoat an unnamed two-star general and claim that he botched a plan to interrogate Khashoggi and accidentally killed him. The Times published a related report on October 18 that said the Saudis planned to blame a general with ties to Prince Mohammed. The Times identified the general as Ahmed al-Assiri, who was promoted to intelligence by the crown prince late last year after having worked as the spokesman for the Saudi-led coalition in Yemen. Erdogan also called for the 18 men the Saudis arrested in connection with Khashoggi’s death to be brought to Turkey to stand trial. The Turkish president said Khashoggi’s body had not been found, pushing back on reports suggesting otherwise. Erdogan on October 30 called on the Saudis to “reveal” the people responsible for Khashoggi’s killing. 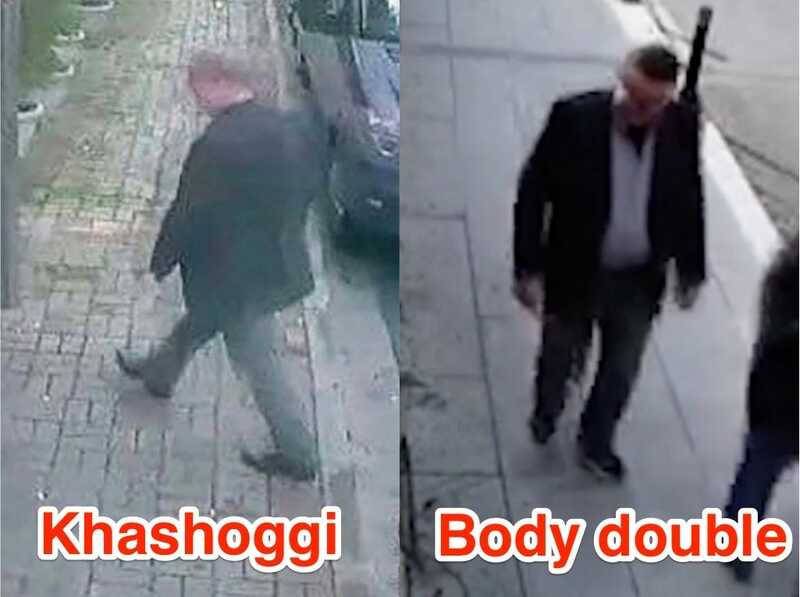 Istanbul’s chief prosecutor, Irfan Fidan, said on October 31 said Khashoggi was strangled shortly after he entered the consulate and his body subsequently dismembered. The prosecutor also called on the Saudis to reveal the location of Khashoggi’s body. Local police were examining video footage from security cameras in the area, and on October 15 police entered the consulate to investigate for the first time. Erdogan said on October 16 that investigators found some surfaces that had been newly painted over. Turkish media published what it claimed were videos of Saudi intelligence officers entering and leaving Turkey via Istanbul’s airport. The senior official who spoke to The Times said Turkish officials believed the team used a bone saw to dismember Khashoggi’s body. Turkish officials are looking into whether Khashoggi’s body was dissolved in acid after he was killed, The Washington Post reported on October 31, and seem to be rejecting a claim from an unnamed Saudi official that his remains were rolled up in some kind of fabric and given to a Turkish co-conspirator. Khashoggi’s last words were “I’m suffocating … Take this bag off my head, I’m claustrophobic,” according to a Turkish journalist, Nazif Karaman, who told Al Jazeera on Sunday that he listened to audio of Khashoggi’s death recorded at the Saudi Consulate in Istanbul. According to Karaman, the killing lasted roughly seven minutes. One of the men involved in Khashoggi’s killing told a superior over the phone in Arabic to “tell your boss” that “the deed was done,” The Times reported, citing three people familiar with a recording of Khashoggi’s death collected by Turkish intelligence. “The United States acknowledges the announcement from the Kingdom of Saudi Arabia that its investigation into the fate of Jamal Khashoggi is progressing and that it has taken action against the suspects it has identified thus far. During an interview with “Fox & Friends” on October 11, Trump said that “we’re probably getting closer than you might think” to finding out what happened to Khashoggi. There is reason to doubt the president’s claim that the US had investigators in Turkey. FBI guidelines say it can investigate in other countries only if they request assistance. 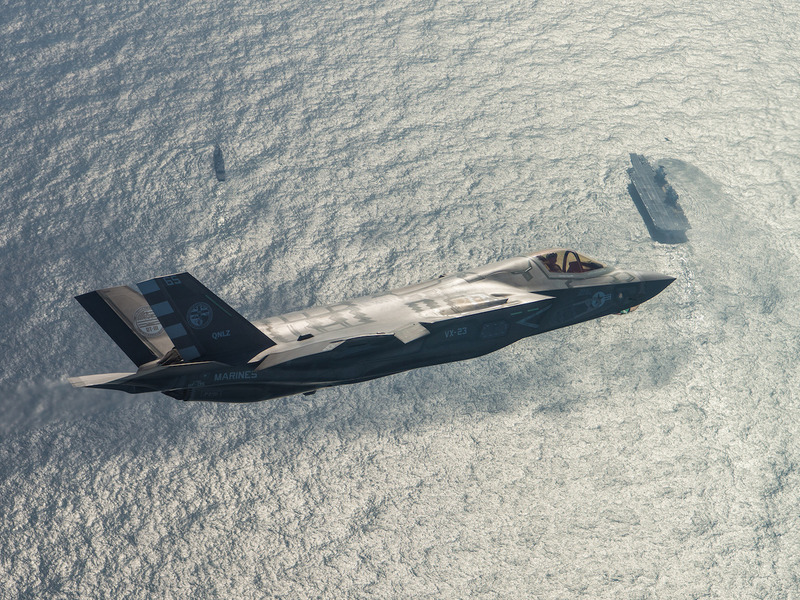 Foreign Policy reported on October 11 that it seemed Turkey had so far not done that. Days after his “Fox & Friends” interview, Trump also refused to tell reporters whether he’d sent the FBI to investigate. Trump on Wednesday told reporters he was consulting with Congress on how to respond to the killing, adding that he would have “a very strong opinion” to offer on the subject next week. Vice President Mike Pence tweeted about the case on October 8. Deeply troubled to hear reports about Saudi Arabian journalist Jamal Khashoggi. If true, this is a tragic day. Violence against journalists across the globe is a threat to freedom of the press & human rights. The free world deserves answers. Cengiz urged Trump in an op-ed article for The Post, published on October 9, to “shed light” on his disappearance. She added that she and Khashoggi “were in the middle of making wedding plans, life plans,” when he disappeared. The Trump administration has had a close relationship with the Saudis, and US-Turkey relations have been strained in recent months over the imprisonment of an American pastor, though he was released on October 12. Trump says the Saudi king “flatly denied” any knowledge of Khashoggi’s disappearance. US Secretary of State Mike Pompeo landed in Riyadh on October 16 to discuss the Khashoggi case with King Salman. The US received a $100 million payment from Saudi Arabia that day. The timing of the payment raises questions, but the State Department said it had no connection to Pompeo’s visit. 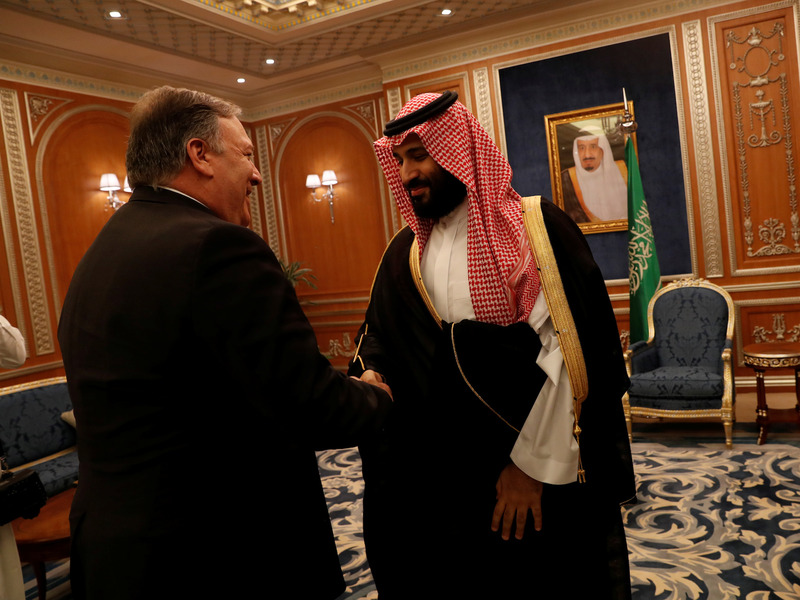 “We have identified at least some of the individuals responsible, including those in the intelligence services, the royal court, the foreign ministry, and other Saudi ministries who we suspect to have been involved in Mr. Khashoggi’s death,” Pompeo said. The secretary of state said the repercussions would include revoking visas as well as possibly imposing economic sanctions. “The secretary emphasized that the United States will hold all of those involved in the killing of Jamal Khashoggi accountable, and that Saudi Arabia must do the same,” Nauert said in a statement. “Although I cannot comment on intelligence matters, I can say definitively the United States had no advanced knowledge of Jamal Khashoggi’s disappearance,” he said. Senators on both sides of the aisle had expressed serious concerns about Khashoggi’s disappearance. And those who commented on October 19 about the Saudi government’s announcement of Khashoggi’s death expressed doubt about the Saudis’ explanation. Senators also don’t seem to buy the Saudi government’s explanation for Khashoggi’s death. Russian Submarines Showing Up In The Gulf Of Mexico?